What if you could find a “dessert sauce” that pretty much… tops all your desserts? 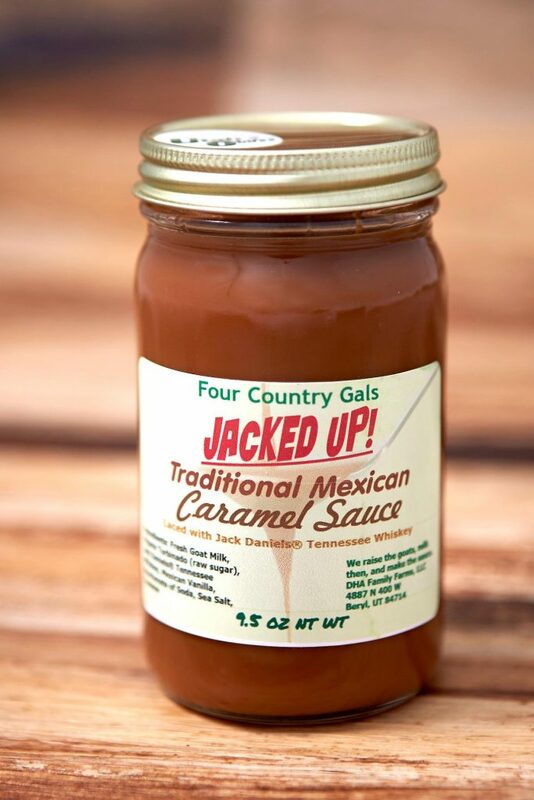 That would be us with our Four Country Gals “Traditional Mexican Caramel Sauce”. 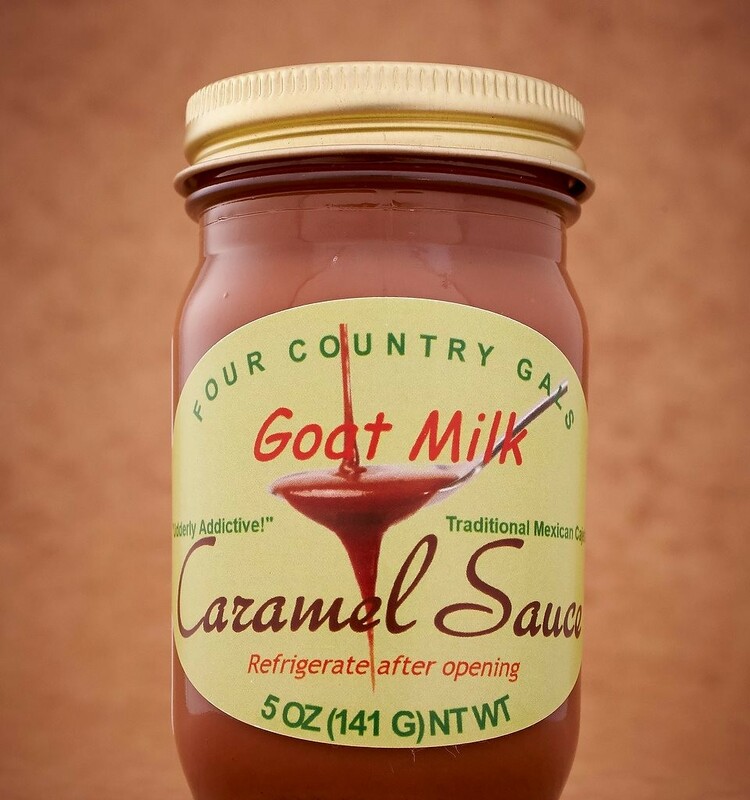 Made with the milk from our own dairy goats, using top-quality, organic ingredients from around the world, we labor over hot stoves for nearly 8 hours, simmering and stirring, reducing the water content to create the most beautiful, silky smooth caramel you’ve ever put into your mouth. 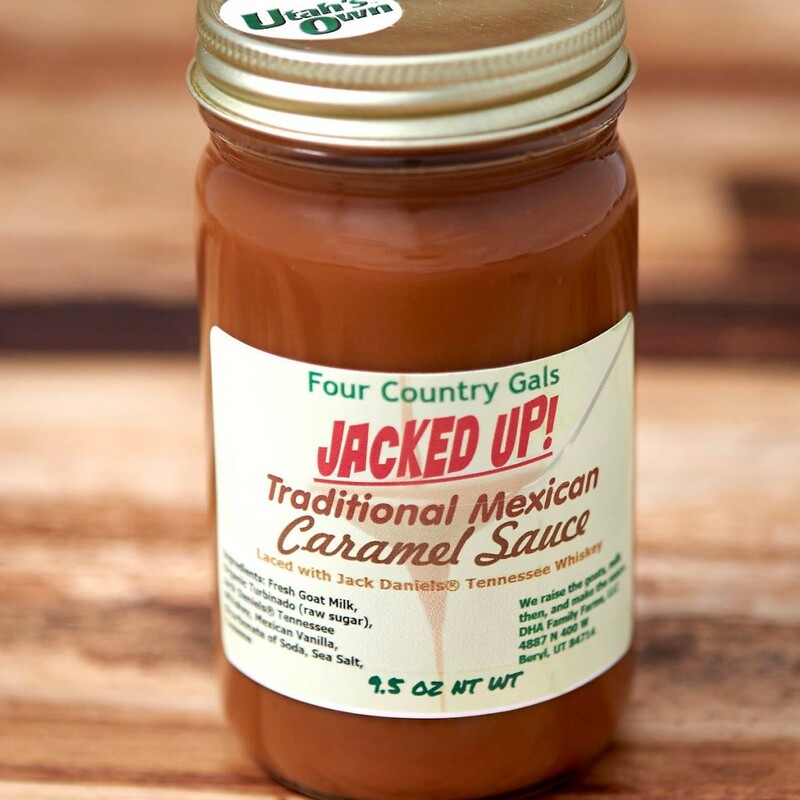 Our sauce has the utmost in character, aroma that makes your mouth water, and finally a flavor that you just can’t get out of your brain. 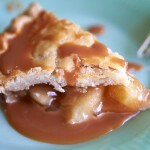 It’s very sticky! 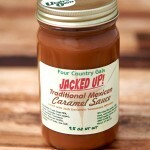 We currently product The Original Traditional Mexican Caramel Sauce (this tastes just like the real deal from Celayla Mexico),a “Jacked Up!” (made with Jack Daniels Tennessee Whiskey and a hint of cayenne pepper), and “Spiced Up!” (the original with Utah’s Own Outlaw Distillery Spiced Rum). Our honey is produced by bees who range over to our neighbor’s gardens. They are all organic too. They also consume the nectar from 1000’s of wildflowers on our desert to make the most incredible honey you’ll ever eat. 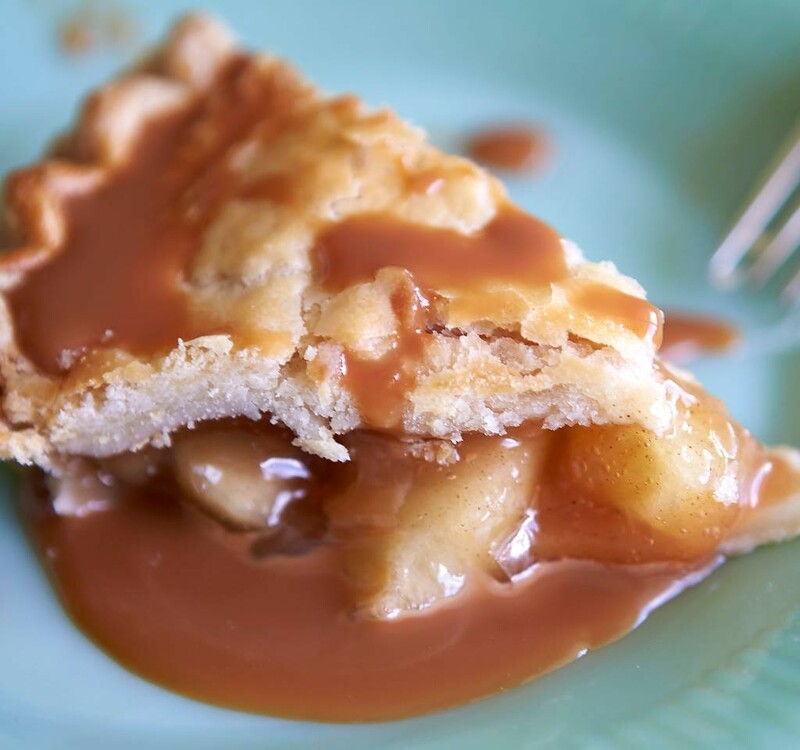 Each batch is unique to the season and the year. We also have begun a soap making operation. 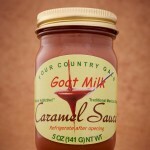 Right now, many of our soaps are unscented goat milk soap. Later we will include scented soaps. 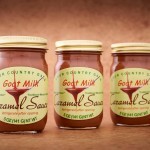 Four Country Gals was started in 2005 when Cindy Dages, Pat “Mom” Hosko, Bev Adair and Shari Thomas relocated to Beryl. 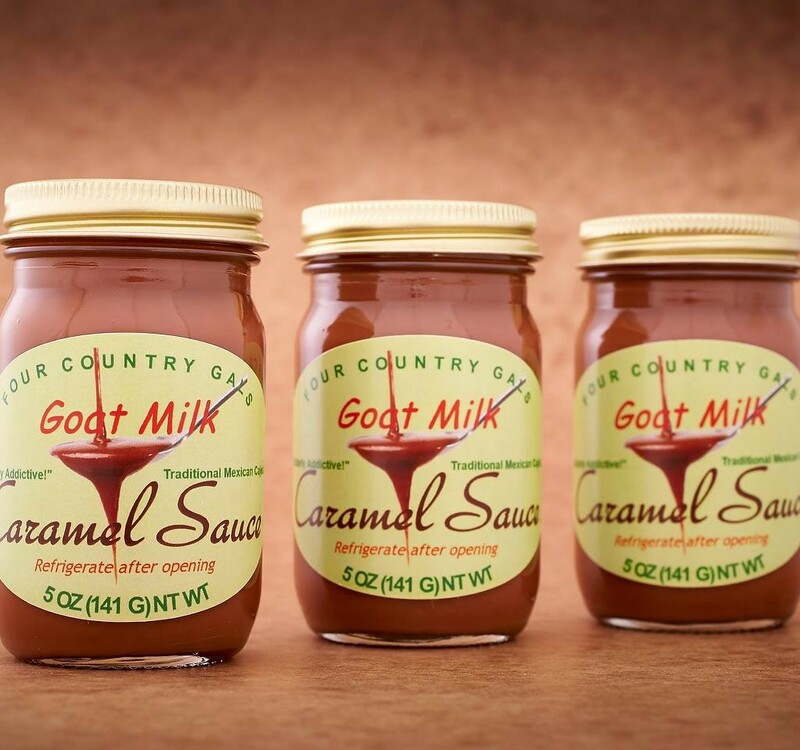 They began raising livestock and growing produce, which they sold at the weekly farmer’s market in Cedar City. They considered making cheese as well, but ultimately decided against it due to an excess of competition in that market. 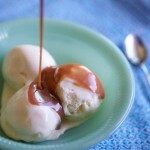 Then, Shari remembered being exposed to traditional Mexican caramel sauce at a work party in the 1980’s. 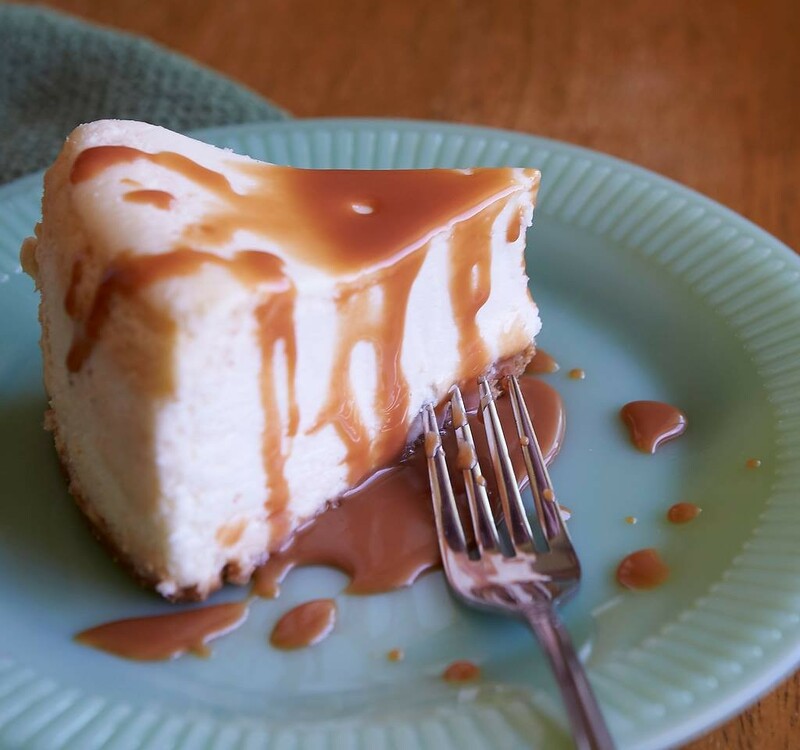 “My mouth watered every time I thought about it,” she says fondly. 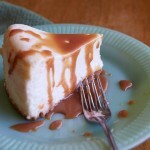 This entry was posted in Food and tagged caramel, Food on May 22, 2017 .